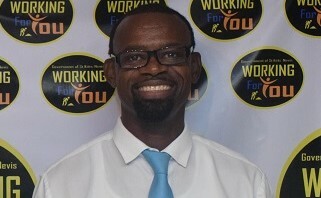 BASSETERRE, St. Kitts – Entrepreneurial opportunities for technical and vocational students were highlighted during “Working for You” June 27 by Andrew Abraham, dean of the faculty of technical, vocational, educational and management studies (TVEMS), who noted that the Clarence Fitzroy Bryant College (CFBC) offers technical and vocational education and training (TVET) programmes to assist people in setting up their own business and starting their careers. The dean said that an entrepreneurial course is available in all technical and vocational courses so that students can understand the business world, in particular, how to set up a business. He said that the courses encourage students to network and to develop business ideas.